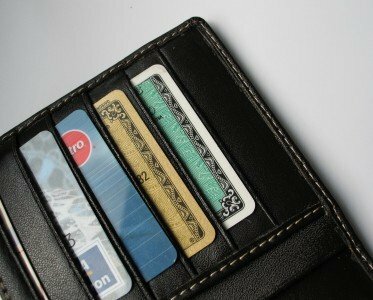 Almost every individual once they get into their teen years obtains at least one credit card. Before long there are many cards that have been obtained for different reasons. Unfortunately the majority of people fall into the credit card trap soon over whelmed with the enormous debt burden that the plastic money can place on them. The end result often means going into a bankruptcy, as there is no other alternative to be able to get rid of the enormous amount of debt that has built up as a result of the cards. It is not usually the principal amount that is owed on the cards that is the major problem. It is the high rate of interest that goes with these. What ends up happening with individuals that have multiple credit cards is that that they are only able to make the minimum payments which means the principal debt is never reduced. The ideal solution to prevent this sort of financial mishap from happening is to keep good control over the cards that are being used which is the first step. Then only using these cards when absolutely necessary is the second. Making sure that the balances are paid off at the end of each month will create a sound financial ground. Although this isn’t always possible one should refrain from using their card when their balance is starting to rise and that they are not able to reduce it. When it comes down to there being no other way to reduce and get rid of the credit card debt than it going bankrupt may be the only option. If this is the case any individual that is in this situation should seek out the services of a local Houston bankruptcy lawyer to assist them and to determine which chapter of bankruptcy they are eligible for.